The Dynamic Leadership Model (DLM) can be used during periods of stability if the client wishes to venture onto the path of transformation and progress. It is also suitable for more challenging times. The Dynamic Leadership Model helps us to avoid most of the problems in a company that arise from the personalities of employees or business partners and everyday changes in the market. 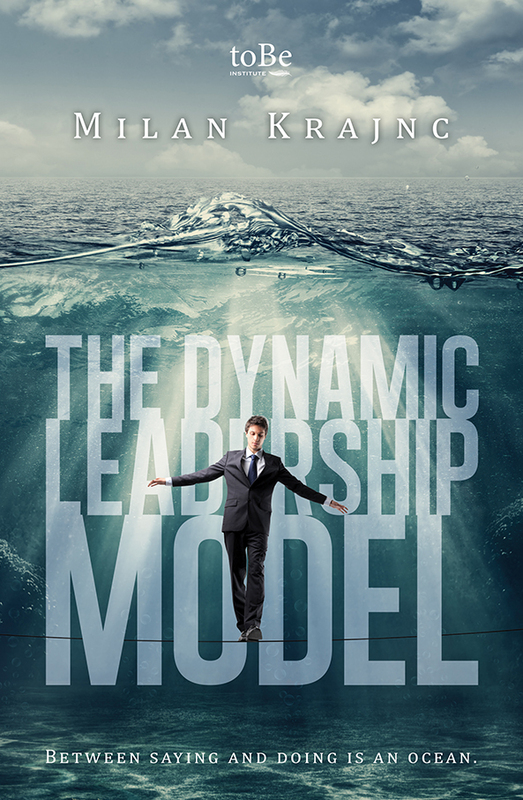 The Dynamic Leadership Model establishes organisational, legal and human resource structures that can easily adjust to the current market situation.